Dudu is an adaptive and accelerated Chinese reading programme that recommends eBooks to students according to their individual reading ability. 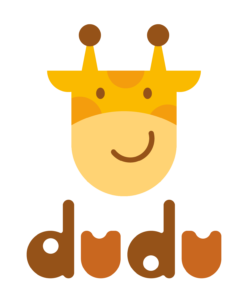 Dudu is an adaptive Chinese reading System that recommends eBooks according to each student's learning, in order to allow the student to improve in his/her command of the Chinese Language through reading. It is proudly developed by Common Town which has 18 years of experience in developing educational products. Our Research and Development (R & D) has brought forth international publications and Presentations. Today, our R & D is still ongoing to enhance Dudu's features.